For twenty-five years, THEO has been beautiful and smart, naturally, of course. 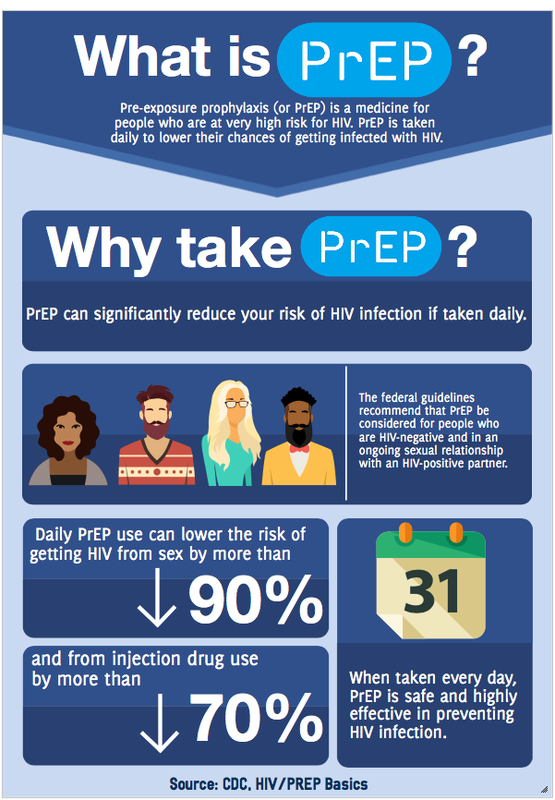 PrEP can reduce your risk of HIV if taken daily. Nayanice as dedicated her life to helping others, find out what motivates her.